It takes 150 yen for a bathing fee separately for bathing. Because there are rooms on the large public bath, please refrain from bathing in the group after 10 o'clock in the evening. ※There are changes according to the season. 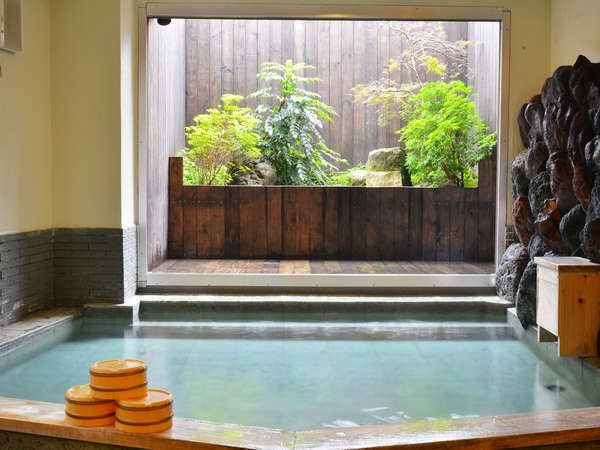 ※There is also a "Champagne Champ Bar" for female public baths.